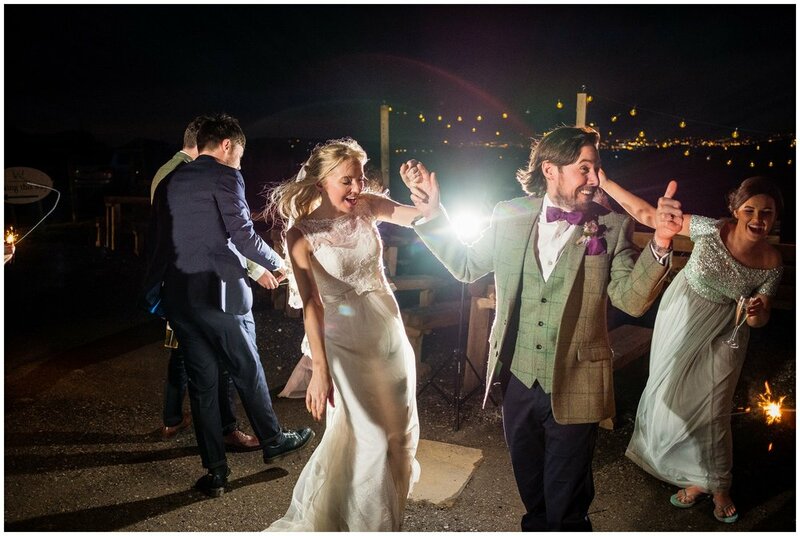 A very windy, yet poetic, wedding at The Wellbeing Farm! I was privileged to photograph Emma and Nick's wedding this month at The Wellbeing Farm located in Bolton, it was a perfect choice for their wedding and suited the light-hearted couple perfectly! The scenic nature of the place makes photographing at The Wellbeing Farm a delight, you couldn't ask for a more fantastic venue to get married at if you're looking for something a little different. The venue is packed with crazy signs and decor that your eyes won't know where to look next! Emma got ready at home on the morning of the wedding. I photographed her as she had her hair and makeup done along with her bridesmaids and her man of honour, all longtime friends who were really excited to see their friend getting married. The morning was full of laughter and got a little emotional when her Dad arrived to see her in her stunning dress. Emma was excited that finally, she could walk down the aisle to marry her soul mate. 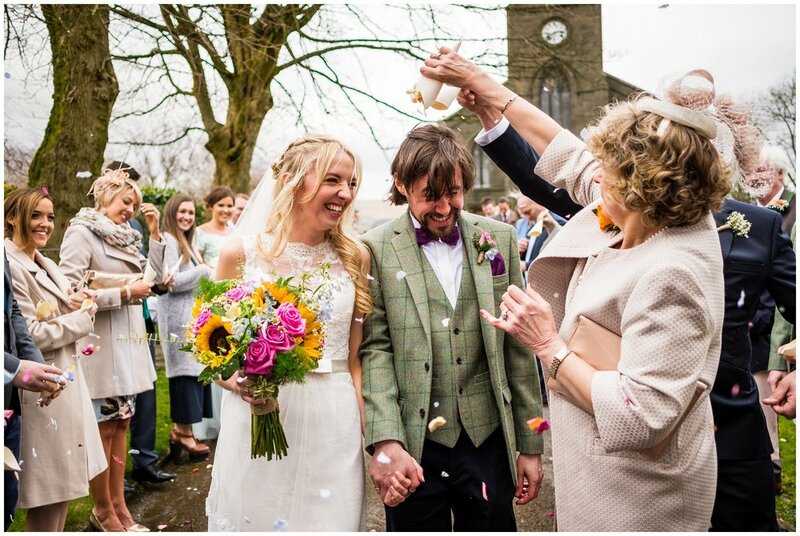 Emma and Nick cemented their union in a very lovely ceremony at St Annes Church. I couldn't ask for a better job than being a Lancashire wedding photographer and ceremonies like this one remind me why I do what I do. 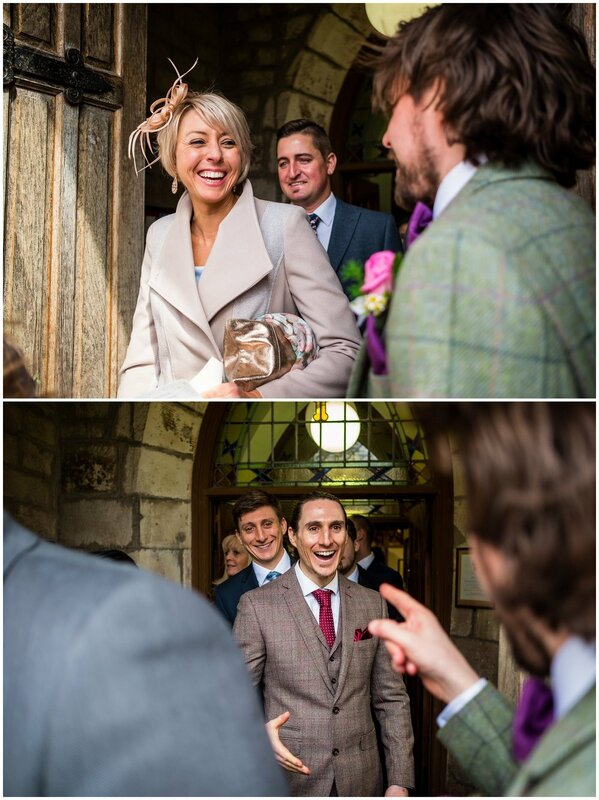 I knew when I met Emma and Nick that their day would be special and it was a pleasure to capture all the little glances, smiles and hand touches through the service. 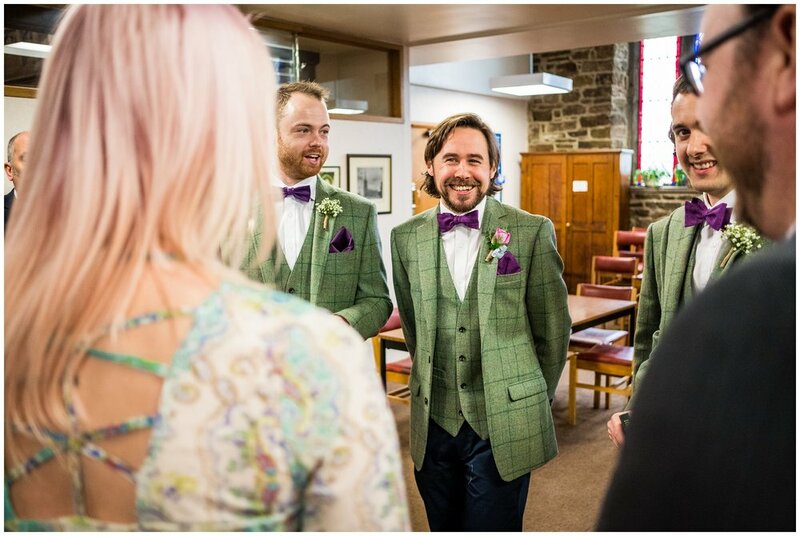 Emma and Nick enjoyed spending quality time with their family and friends and loved every bit of their reception when we landed at The Wellbeing Farm. I always use this time to capture some natural moments of the guests enjoying themselves as it's a great way to capture the day truthfully. The staff also brought out Lamas and Donkeys for the guests to stroke! The season can really have an impact on a wedding and I find Spring weddings are some of my favourites as the weather starts to change and the flowers start to bloom. We had a very windy wedding day, but it didn't spoil the wedding in any way! Yes it was cold when the bitter wind hit you but they were troopers and we headed outside into the grounds to capture some stunning portraits. With wild winds comes wild hair but I LOVED capturing these two as they melted into each other like butter. 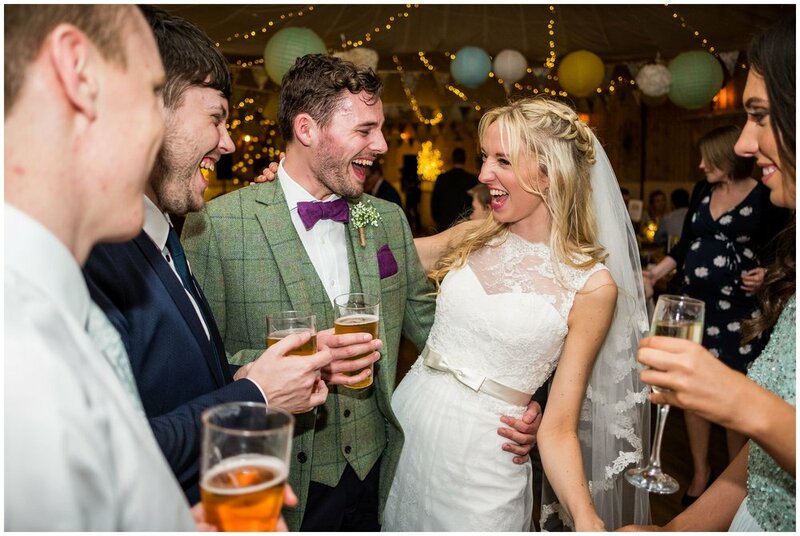 This really was a wedding to remember with such a great couple, in a great setting with great company! I wish them all the happiness in the future and for them to have an amazing time travelling during the summer holidays!! Every season visits at The Gilpin Lake House!